FAST AID is open 7 days a week, from 8 a.m. to 8 p.m., and you don’t need a reservation. FAST AID is at Villa Donatello in Via A. Ragionieri 101, Sesto Fiorentino (FI). Every day many patients come to the Emergency Room. If their condition isn’t urgent or is considered less urgent than others, services may require payment and wait times can be unpredictable and very long. Not always does this meet a patient’s needs or emergent health issues. FAST AID recognizes that, while an illness could be considered minor from a clinical point of view, it wouldn’t be for the sufferer. For this reason FAST AID is affordable without a reservation. Patients coming to FAST AID are admitted and assisted in just a few minutes and can expect an immediate and professional response. FAST AID treats small health emergencies. Here are some examples of when to go to FAST AID: in case of allergies, cough and bronchitis, earache, visual disturbance, abdominal pain, gynecological problems, fever, sore throat, urinary infection, insect bites, small burns, wounds, removal of splinters, sprains and minor trauma, skin problems, and blood loss. 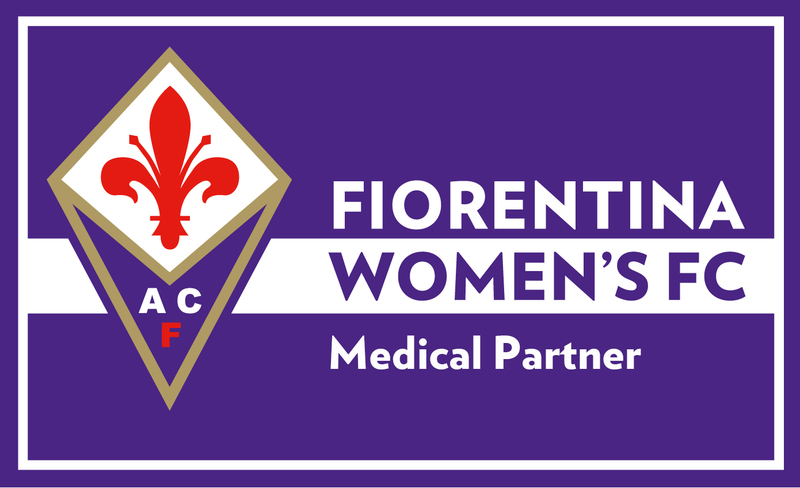 FAST AID has preferential access to Villa Donatello’s radiology and nursing staff. FAST AID does not treat pediatric pathologies nor deal with pregnancy issues. If in doubt, please call 055 5097797. FAST AID provides medical service for minor health conditions. 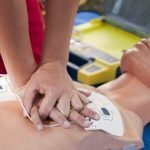 For serious emergencies, you should go to a hospital’s Emergency Room. In particular, cardiovascular and respiratory emergencies are excluded from this service. FAST AID’s team is made up of doctors experienced in managing emergencies. 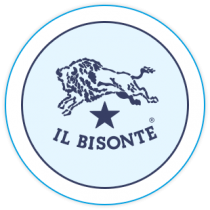 Team coordination and organization is led by Dr. Alfonso Lagi, whose professionalism is based on his experience as Director of the Department of Emergency at Santa Maria Nuova in Florence. Specialists who work every day at Villa Donatello are available to work side by side with the Team. 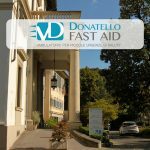 FAST AID has everything it needs at Villa Donatello: from specialists, to the Diagnostics Department, to the possibility of admittance to the hospital itself. FAST AID is a service offered by Villa Donatello, a private hospital in Via A. Ragionieri, 101 in Sesto Fiorentino (FI). Once you are in Villa Donatello’s hall, all you have to do is approach the personnel at the information desk. You will be quickly met by nursing staff and accompanied to the clinic. FAST AID provides its service for €90. If immediate in-depth diagnostic tests are needed (such as blood tests, X-rays, ultrasounds, EKGs), costs could go up to €150. 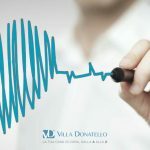 For any deferred specialized, diagnostic or therapeutic service prescribed by FAST AID, patients can receive good discounts at the Villa Donatello hospital.